The perfect way to start your morning or a snack full of flavor. 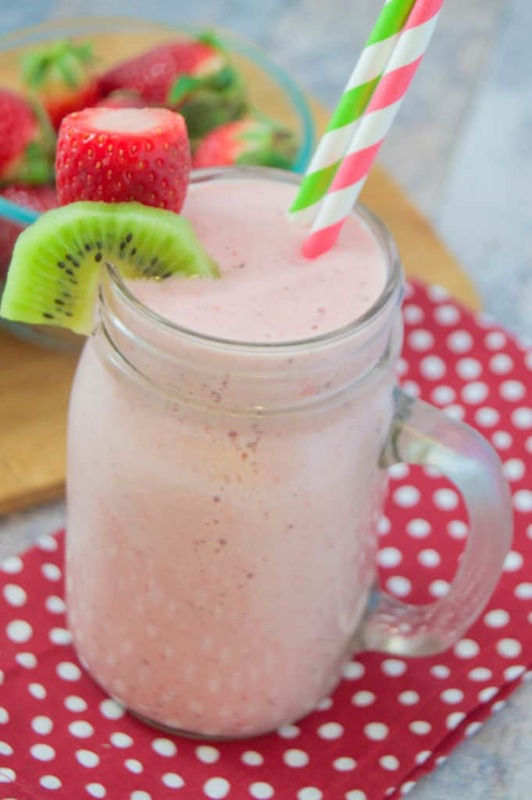 This Strawberry Kiwi Smoothie is simple to make makes the perfect breakfast or snack recipe. My kids love smoothies and it’s the perfect way to get some healthy fruit in their diet. They make the perfect breakfast that can be eaten on the go and I love making them for a quick snack for the kids. 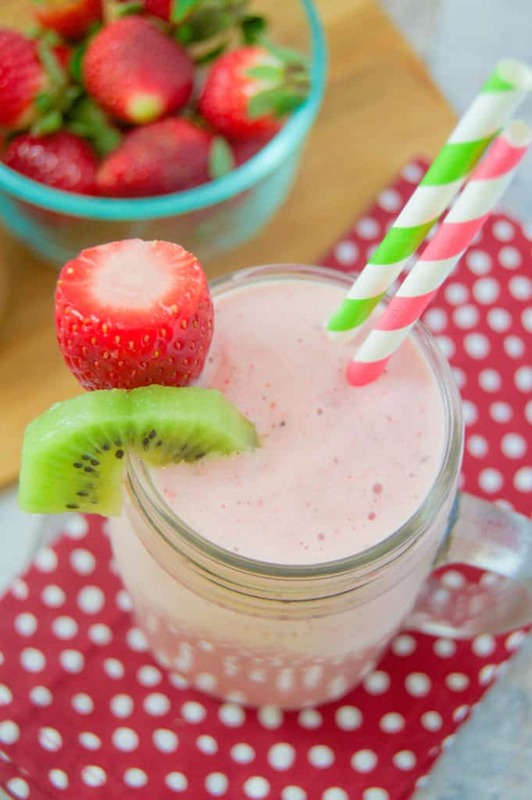 Strawberry kiwi has always been a favorite of mine and this smoothie is the perfect combination of both! Smoothies are the easiest breakfast of course. Just toss everything into the blender and blend until smooth. 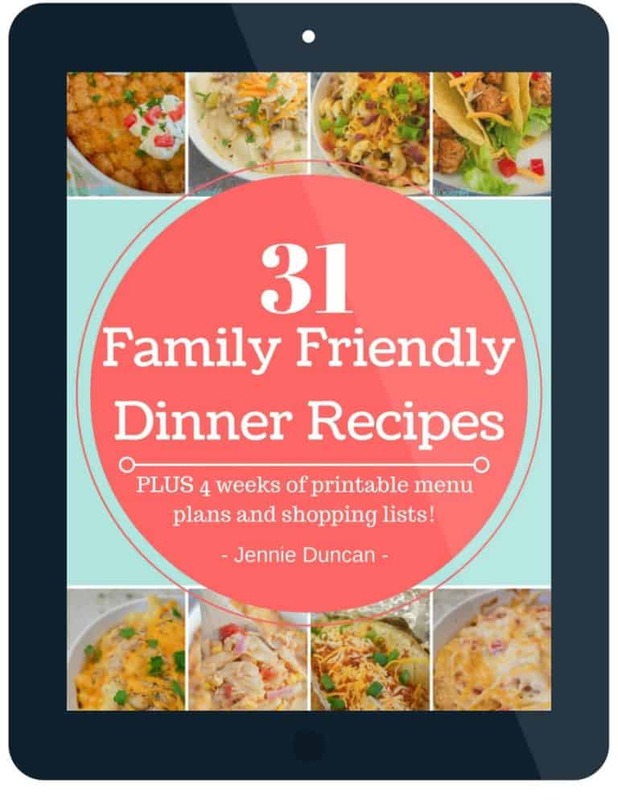 If I’m not making this for my kids I would through in some protein powder for myself. It helps me stay full long when drinking it! 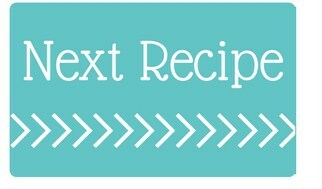 For this recipe I just used frozen strawberries and bananas. Two fresh kiwis, yogurt, and just a splash of milk. You can always add more milk when blending to get it to the write consistency you enjoy. 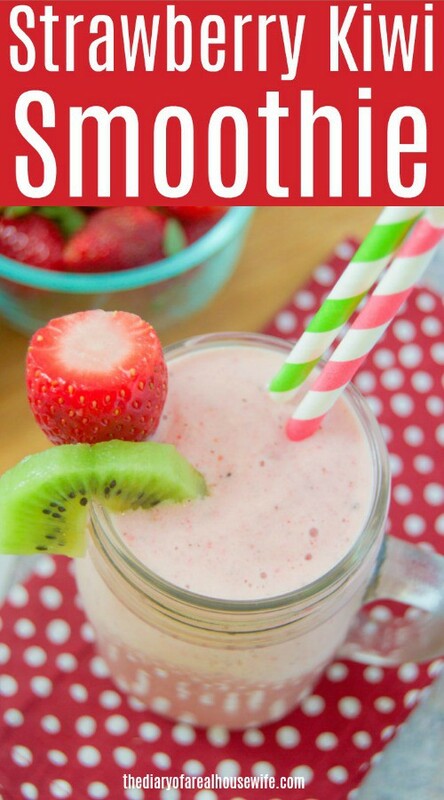 Add fresh bananas, frozen strawberries, fresh kiwi, yogurt, milk, and ice to a blender. Blend until smooth. You can add in more milk to thin it out. Strawberry Banana Overnight Oats: The best kinds breakfast. Make it the night before and sleep in the next day! 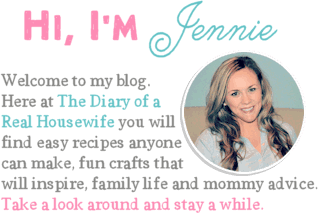 Strawberry Muffins: These are my kids favorite muffins and ones that you have to try out! Strawberry Lemonade: If you love the freckled lemonade from Red Robin you have to try this recipe. Place all ingredients in a blender and blend until smooth. Add more milk as needed.